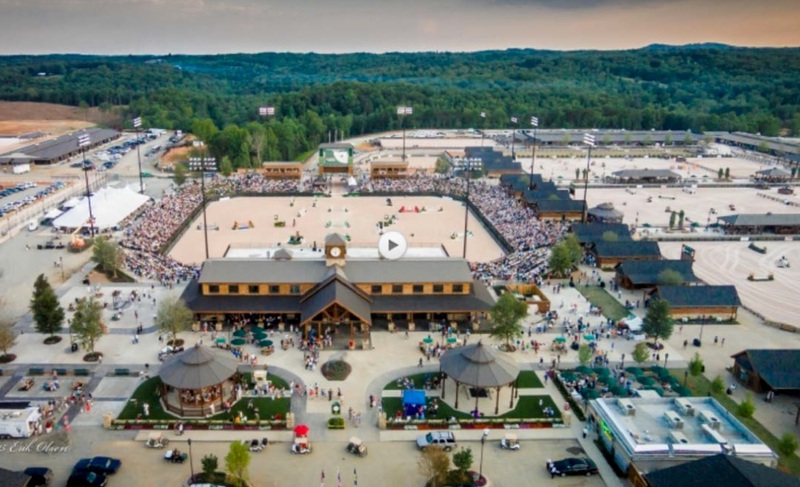 The Tryon International Equestrian Center, created by Mark Bellissimo in Mill Spring, North Carolina, is situated on a 1,600-acre site at the foothills of the Blue Mountains. The venue has 1,200 permanent stables, 12 arenas including a floodlit international arena with a potential spectator seating capacity of up to 12,000 and VIP seating for up to 1,500, a covered arena with 5,000 seats, and has a world-class cross country course that will be used for both Eventing and Driving. The venue is surrounded by hundreds of miles of equestrian trails for Endurance. The venue contains excellent facilities for athletes and spectators including restaurants, hospitality, accommodation, retail and resort amenities. An on-site state-of-the-art veterinary facility is currently under construction. Tryon International Equestrian Center at Tryon Resort is one of the world’s premier equestrian lifestyle destinations and competition venues. The venue provides outstanding facilities for hunter/jumper, dressage, and eventing competitions. With onsite shops, dining, entertainment and plans for more, non-equestrian visitors are equally marveled by the Tryon Resort experience. 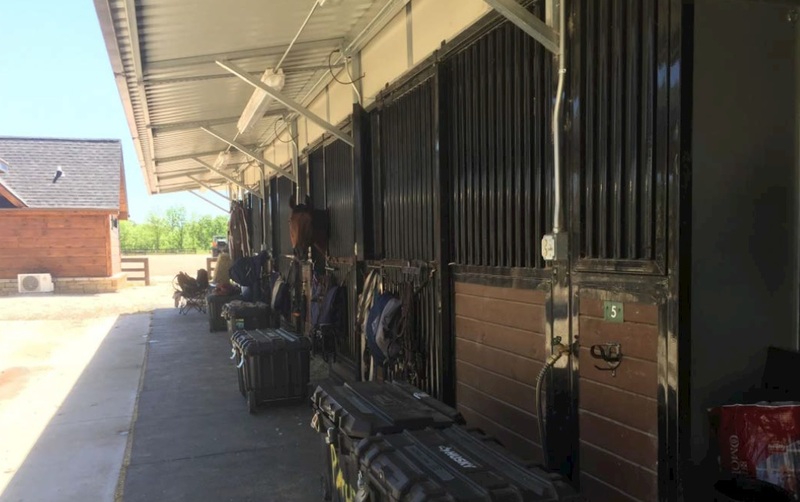 This new facility opened in June 2014 with sanctioned horse shows and initial supporting amenities, and now boasts 12 riding arenas, more than 1,200 permanent stalls, and a variety of restaurants, shops, and lodging options, plus a sporting clay course and a golf and sports club. Future expansion includes a 180-room resort hotel, condos and apartments, additional mixed-used retail, visitor center, and sports complex. 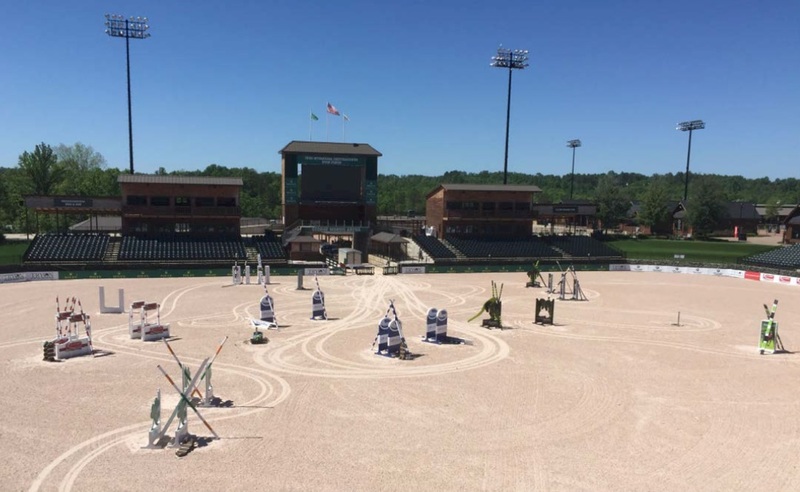 Tryon International Equestrian Center is a spring, summer and fall haven for eastern and northeastern American equestrian competitors and enthusiasts, and a year-round destination for connoisseurs of diverse cuisine and family entertainment.